can we come over this summer? Hello friends! There are at least two very exciting things happening around here today — and I don’t mean prepping taxes for our accountant, about which I am 100% procrastinating while writing this newsletter to you. Ha! all over North America, to share magical moments with open-hearted people around an intimate experience of stories and music. 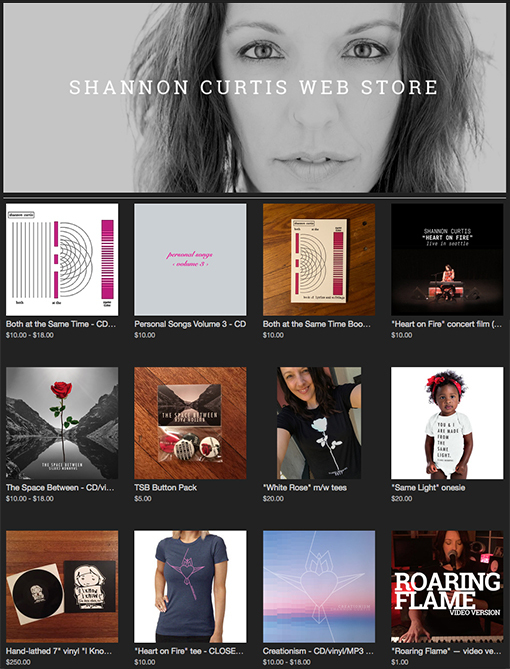 If you’d like to learn more about hosting a house concert on our 2018 tour, send me an email at skc@shannoncurtis.net. 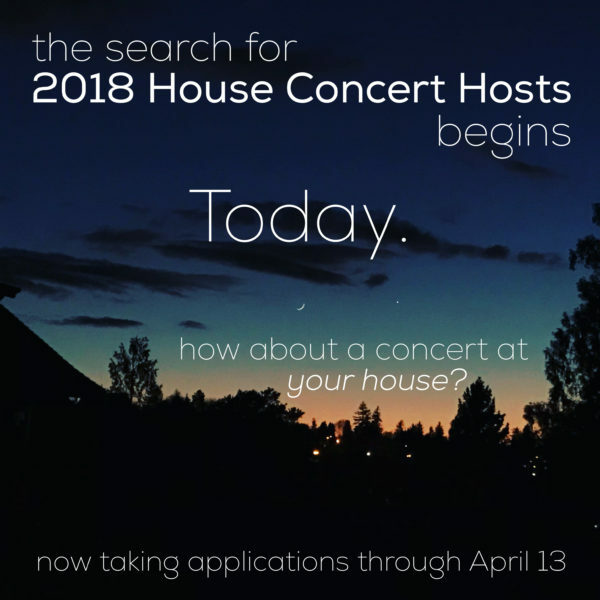 What are the requirements for hosting a house concert? 2) that you are able to get a minimum of 30 adults to show up for the event. 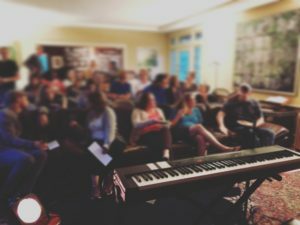 There is more detailed info about how it works in our instructive, pretty-to-look-at, and engaging 2018 House Concert Host Guide, which we’ll send to you as soon as you let us know you’re interested in learning more. But the bottom line is that you don’t have to have a fancy house or deep pockets to make this happen with us — all you need is some space and good people. Email me today to find out how to be a part of this year’s tour. It’s true. It’s new. And it’s JOYOUS. 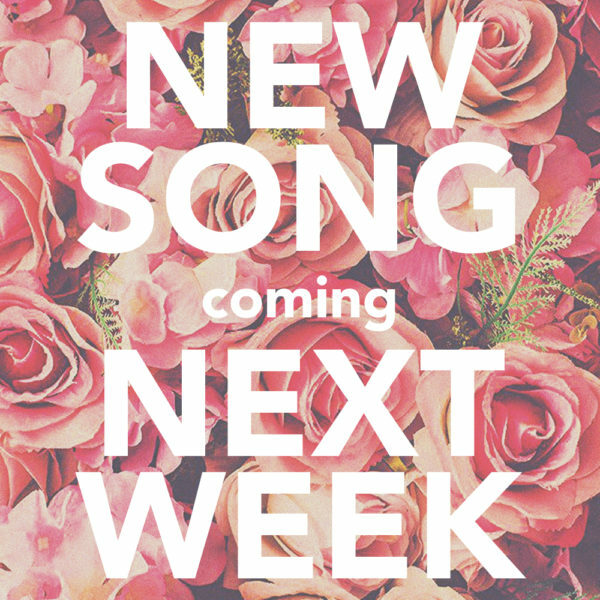 And we absolutely cannot wait to share it with you. Previous Post: It’s Free Swag Tuesday!